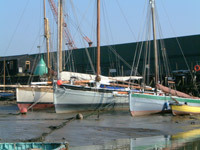 Established since 1951 by the French Family in Brightlingsea, we have now grown into one of the largest marine specialists in the country. 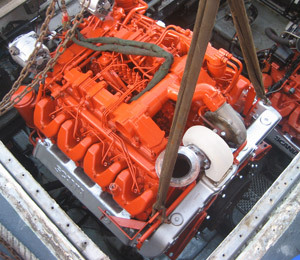 We specialise in all aspects of Marine engineering including the supply of new marine engines, reconditioned marine engines, spare parts, propellers, stern gear and engineering chandlery. Our well equipped facilities allow us to provide you with a one stop solution to all your marine needs. 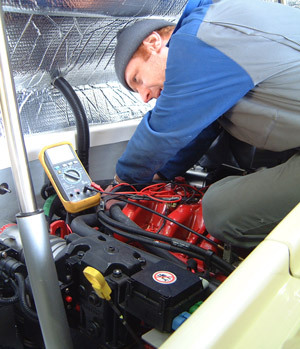 We have the ability to carry out full engine installations anywhere in the country. Each one of our technicians are factory trained, French Marine ensure that all engineers are provided with the correct equipment, allowing them to complete their work in the most timely and successful fashion. French Marine has strived in its 50 years of being in business to provide well stocked and equipped workshops, in prime locations open 7 days a week allowing French Marine to be where you want us when you need us. 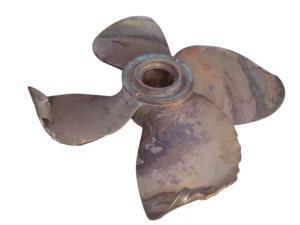 If you find that your vessel lacks power, has a high fuel consumption or develops an unexpected vibration; it could be that you have the wrong propeller installed. A new propeller can solve these problems, provided the correct one is selected. Over the winter months when your boat is not in use, your engine is at risk of attack. For example, if your anti-freeze levels are incorrect the cooling water left in the engine can freeze causing the engine block to crack. Your first warning of this would be when you come to start the engine at the beginning of a new season, only to find that there is water in the oil. 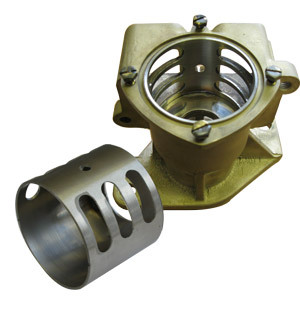 This could lead to the costly options of a new engine block or even a new engine resulting in the loss of a season.